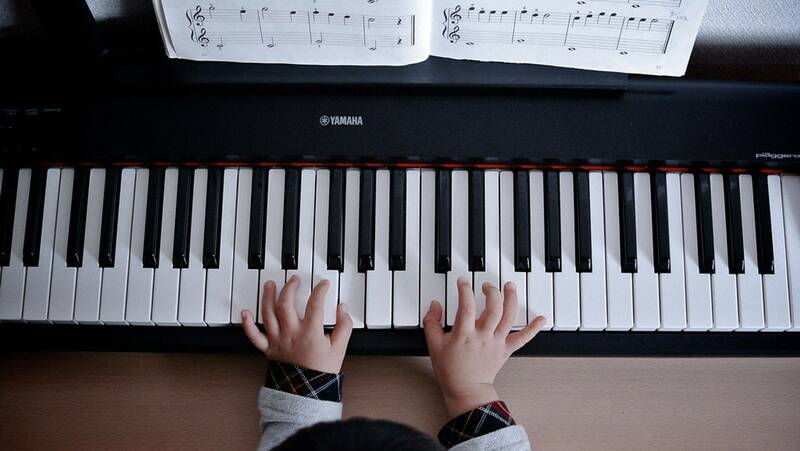 Are you, or a family member, looking for a piano/keyboard instructor who can provide the foundation needed to accomplish all of your musical goals? If so, then look no further. Karen Cimock is the instructor you need. Ms. Karen began playing piano at the age of 7 and has continued a love of playing ever since. A church organist, accompanist to high school and college choirs & glee clubs, 60's rock 'n roll band, and piano instructor are all areas in which Ms. Karen has been able to use her musical education and experience. Her eclectic experience is one that shows new piano students, both young and old, that a strong foundation of piano education can open doors and give you opportunities in many musical areas. In addition, Ms. Karen provides community service and competition opportunities throughout the year for her students. Each music lesson year is concluded with a recital so each student can share what they have learned and how they have grown. So don't wait any longer. Pick up the phone or email us to start your lifetime of music today!